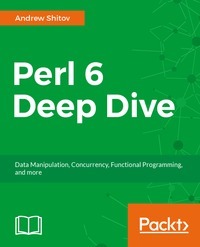 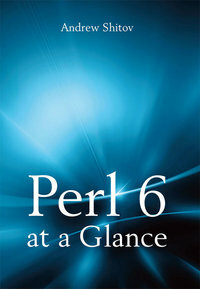 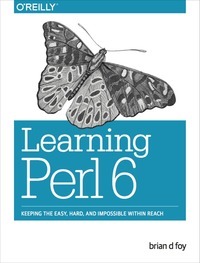 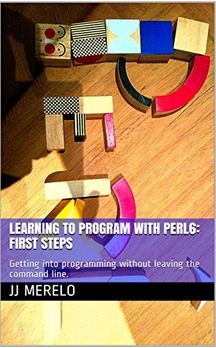 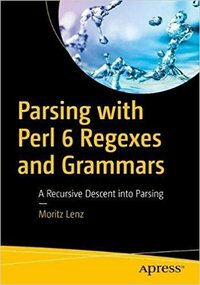 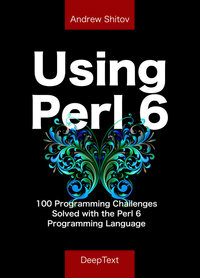 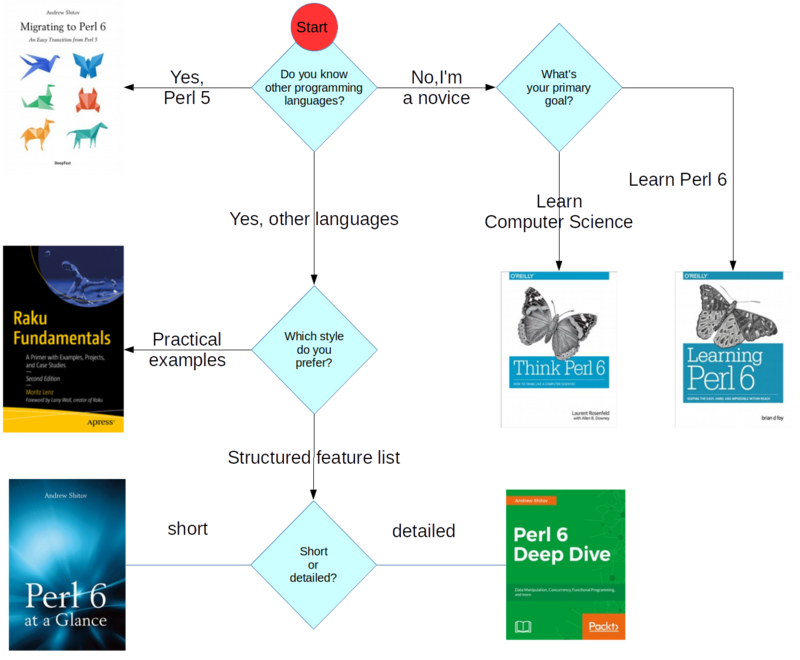 You can find a list of Perl 6 books here, as well as guidance on which one to read. The following flow chart should help you to decide which general-purpose book to approach first. It omits specialized books like those on web apps and parsing. 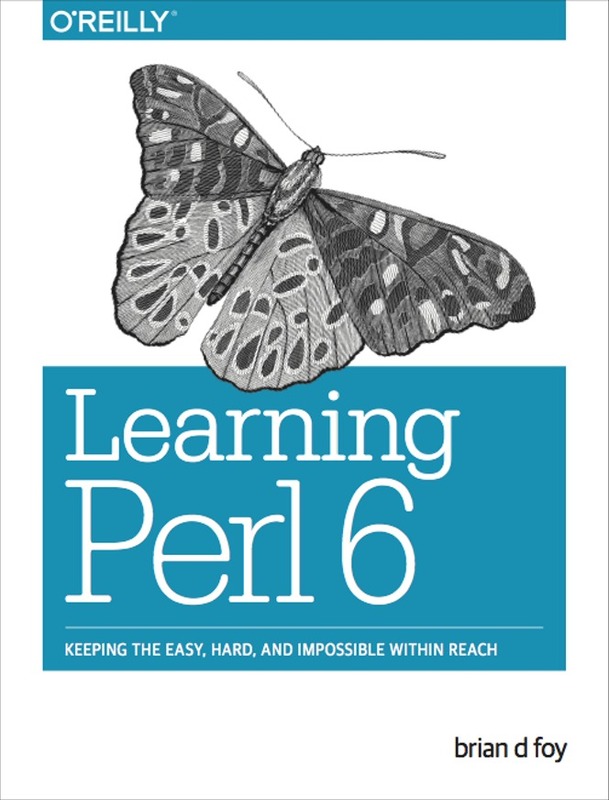 Click on the image to see it in full size. 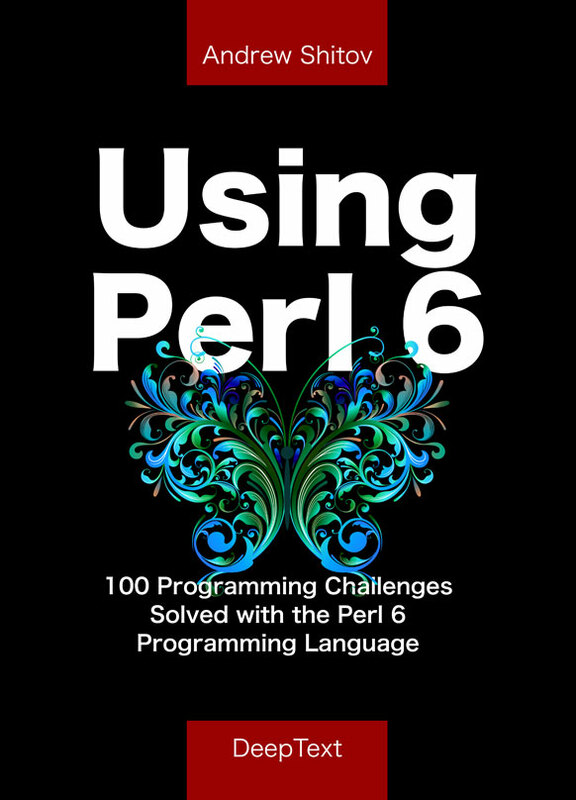 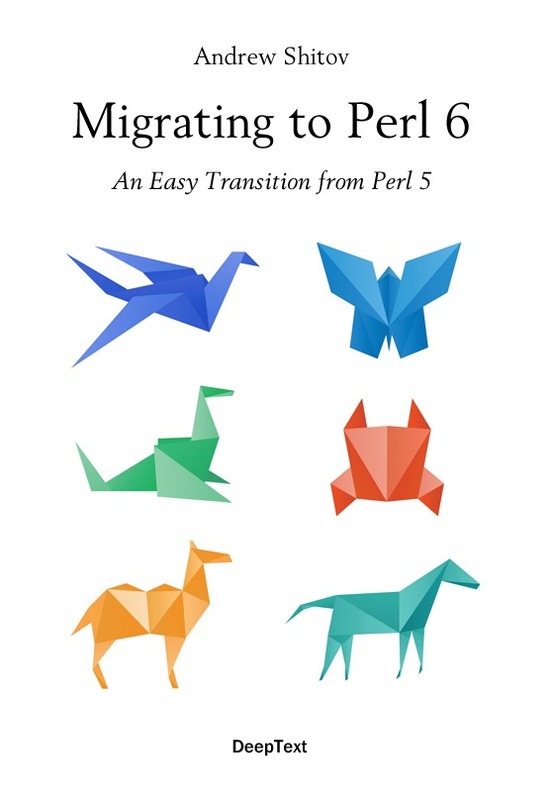 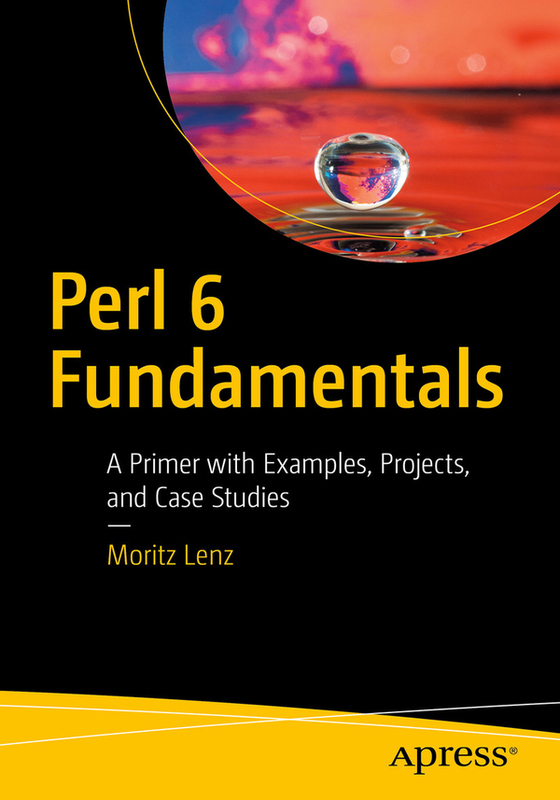 If you want to keep up to date on Perl 6 books, sign up for the mailing list below. 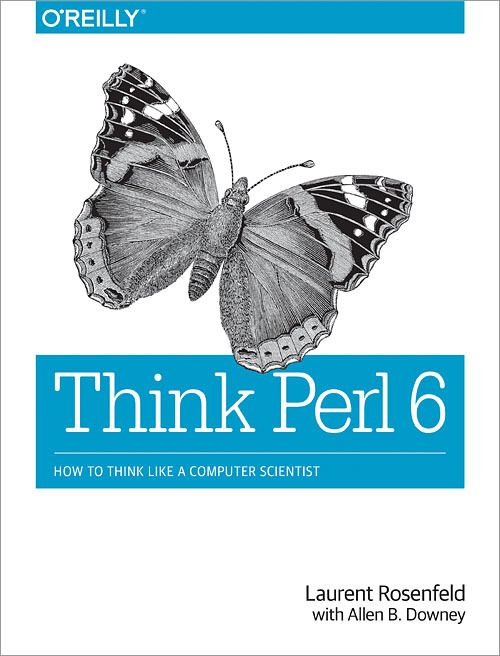 It's low volume (typically less than one email per month). 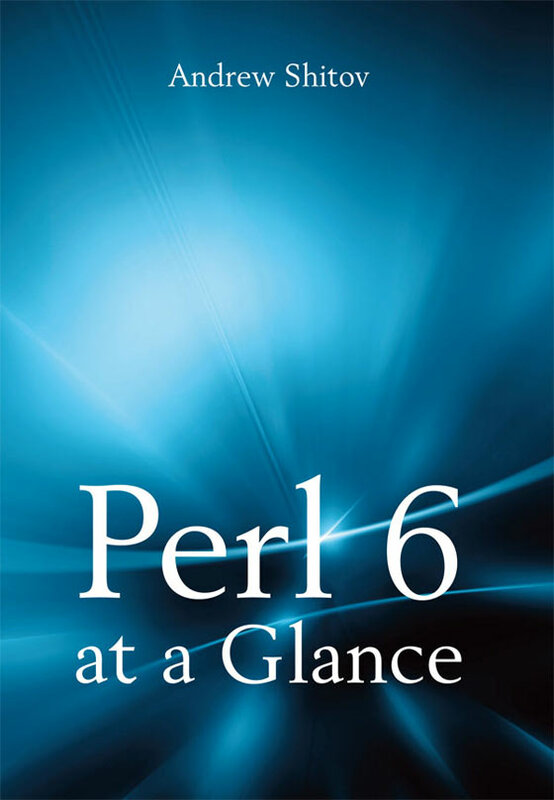 You can also follow perl6org on twitter. 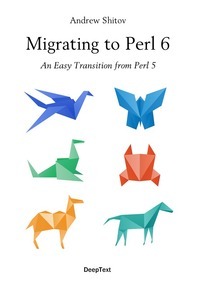 The source for this website can be found on GitHub in the repo moritz/perl6book-web. 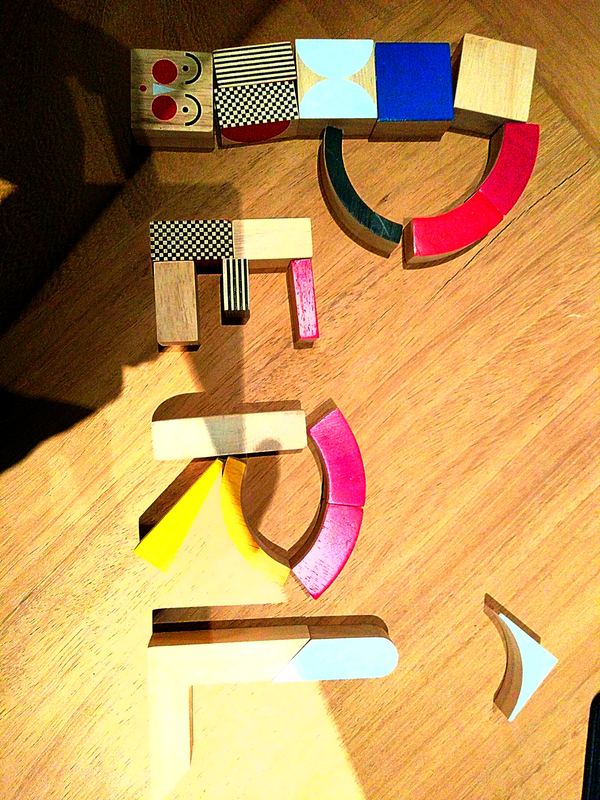 Please report issues there. 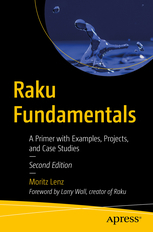 Copyright 2017 Moritz Lenz and the contributors to the above repository.